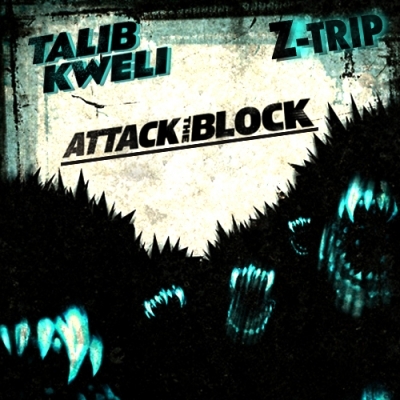 Check out this very dope release from Talib Kweli, one of hip hop''s most underrated MC''s. Featuring some of best lyricists in the game (Black Thought of The Roots, Killa Mike, and John Forte) this has to be one the top five mixtapes released this year. Okay De La fans.... Where do I begin with this latest offering from Plug 1 and Plug 2 ”First Serve". It''s a concept album in which the guys embody characters from late 90''s Queens (NY) named Deen Witter (Plug 2) and Jacob Barrow (Plug 1). After the success of his debut album, Lifeology 101, Mr. Winston Warrior is readying his sophomore release, Lifeology 101...Back to School. Calling his style of music Vintage R&B, Winston talks about what we can expect on his 2nd album, who he is rooting for this football season, and gives us an exclusive look at his video for his first single "Elevator". Click below to read his interview! Not a lot of Hip Hop Emcee''s make it to 10 solo albums in the rap world. Not a lot of emcees rock with the timeless cadence and character of one Nasir Bin Olu Dara Jones, known to Hip Hop heads world wide as Nas, or if you go all the way back to the beginning, Nasty Nas! Right out the gate on Life is Good, Nas drops an introspective tale on "No Introduction". The song is set to a symphonic "Look at me I made it" type movie themed instrumental. It’s a great prelude to what is basically laid out as a movie of his life. Congratulations Gabrielle Douglas on winning the Artistic Gymnastics Women''s Individual All-Around final at the 2012 Olympics in London. 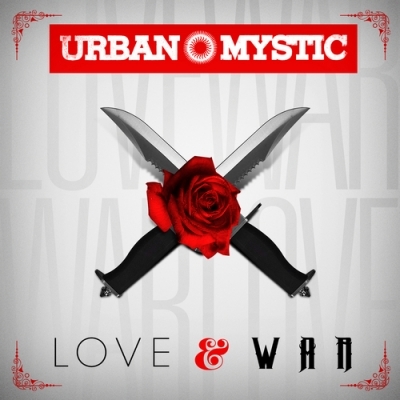 After releasing the single "Name On It" earlier this year, Urban Mystic has dropped a new mixtape, titled Love and War. You can hear "Name On It" and "In the Morning" in rotation on MO''Betta Music Radio. MBMR is bringing back the "5 Questions" series, where we interview some of our favorite artists, allowing their fans to get to know them a little better. There are times when we will invite listeners and readers of MO''Betta Music Radio | Blog to submit questions so watch for more info coming soon. The first artist that we interviewed is Mr. Jon Bibbs, a Virginia native, that has already shared the stage with the likes of Ledisi, John Legend, and the legendary Roy Ayers. His song "Follow My Heart" with Alison Carney is in heavy rotation on MBMR. Sy Smith drops her fourth full length album, The Fast and the Curious which is also the title track on the on the record. With production from Mark de Clive-Lowe (MdCL), the album has a solid feel and touches on a variety of styles. From a disco swing to electro house, this album has something for all the experienced listeners to vibe to. 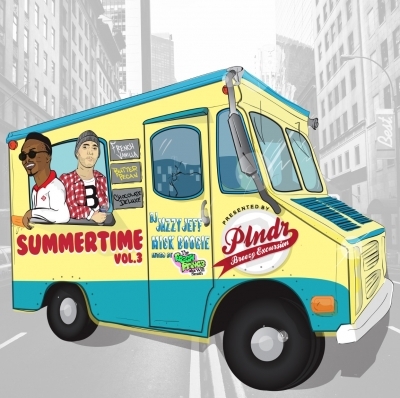 The new mixtape from DJ Jazzy Jeff and Mick Boogie, Summertime 3, is now available now. With a track list consisting of 51 songs, the tape features spots from Kriss Kross, LL Cool J, Jay-Z, the Beach Boys, EPMD, Lauryn Hill, Gang Starr, a Tribe Called Quest, and more. New Nas Video - "Daughters"
"Daughters" is about Destiny, but the video isn’t a 100% reflection of who she is. This video represents ALL of our daughters.